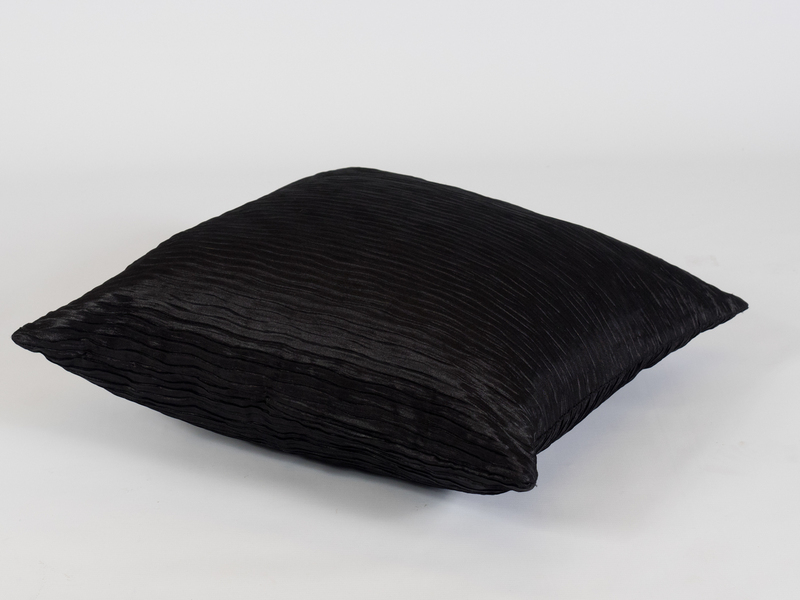 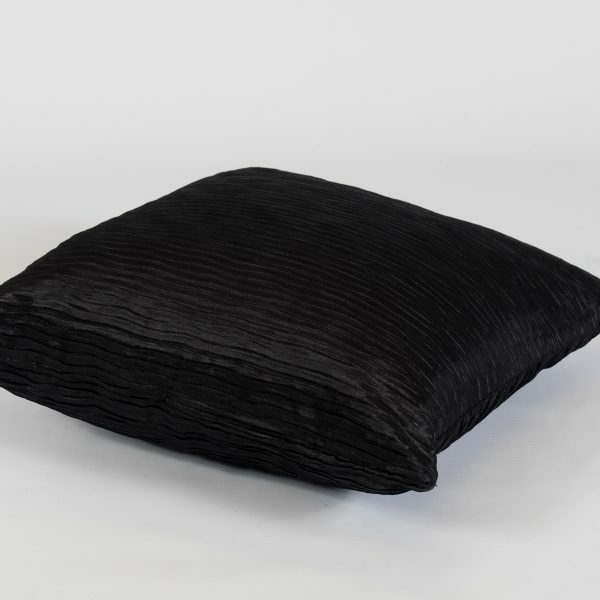 Our crinkle-textured satin- effect Black Scatter Cushion can add bold accents and impact to any of our furniture hire products. 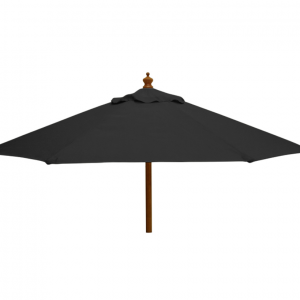 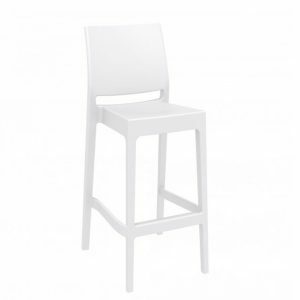 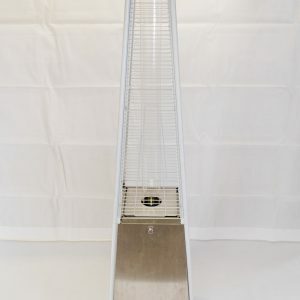 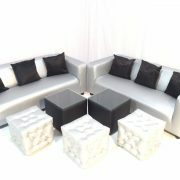 Black and white is always popular, but why not try something a bit different? 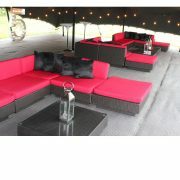 The black scatter cushions also look amazing teamed with the red seating cushions on the Black Marrakesh Sofa Set. 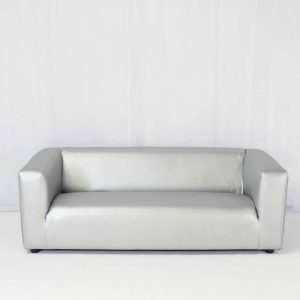 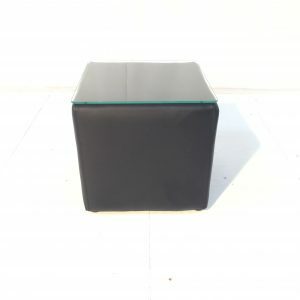 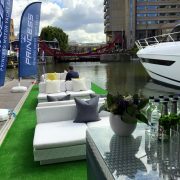 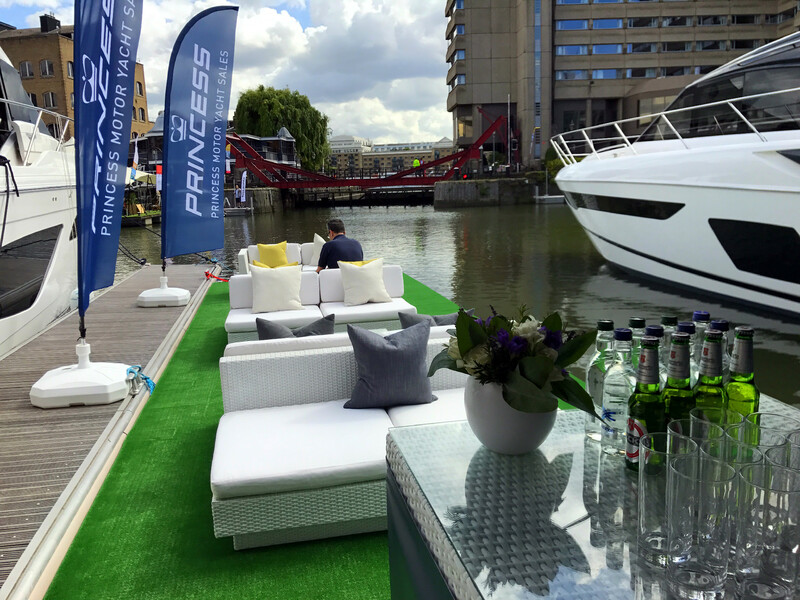 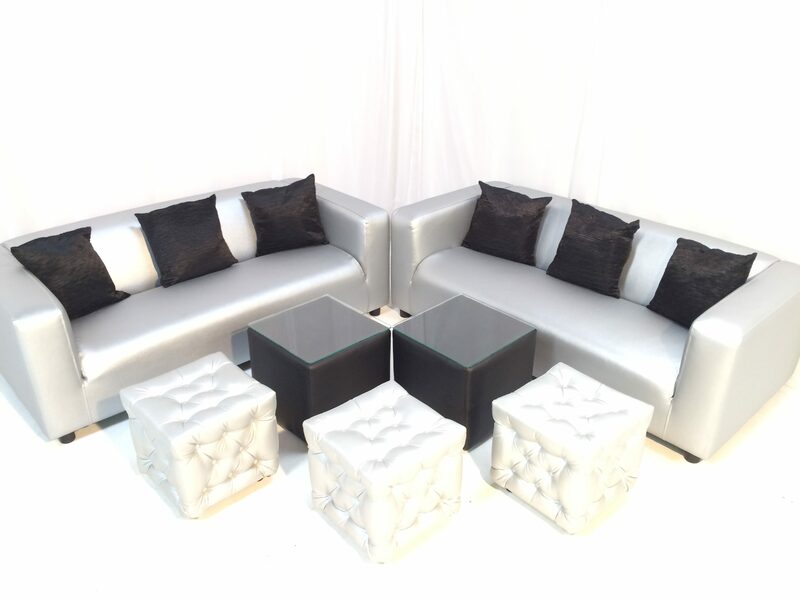 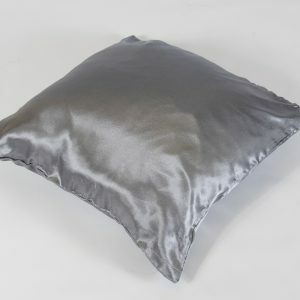 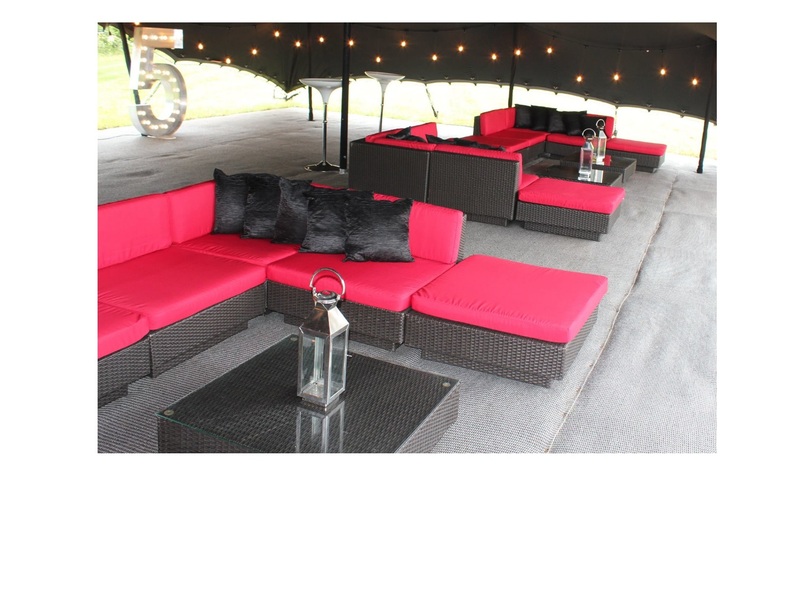 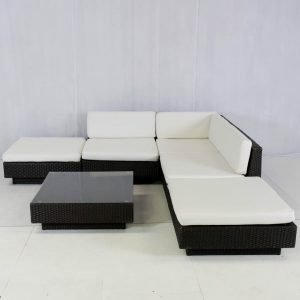 Take a look at our gallery images for inspiration – add some Black Scatter Cushions to your furniture hire quote today!